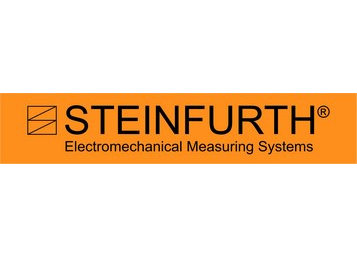 Steinfurth develops and distributes customer-specific measurement systems for numerous measurement requests in the beverage industry , packaging industry ,food industry , pharmacy , mining and further industries as a leading producer worldwide. Currently, there is hardly another company in the market that offers comparable comprehensive and powerful selection of special measuring instruments for these markets. Steinfurth is the leader in the field of specialty measuring instruments for the beverage industry and the leader in customer-specific measuring systems for the quality control of Beverages and beverage packaging in Europe.